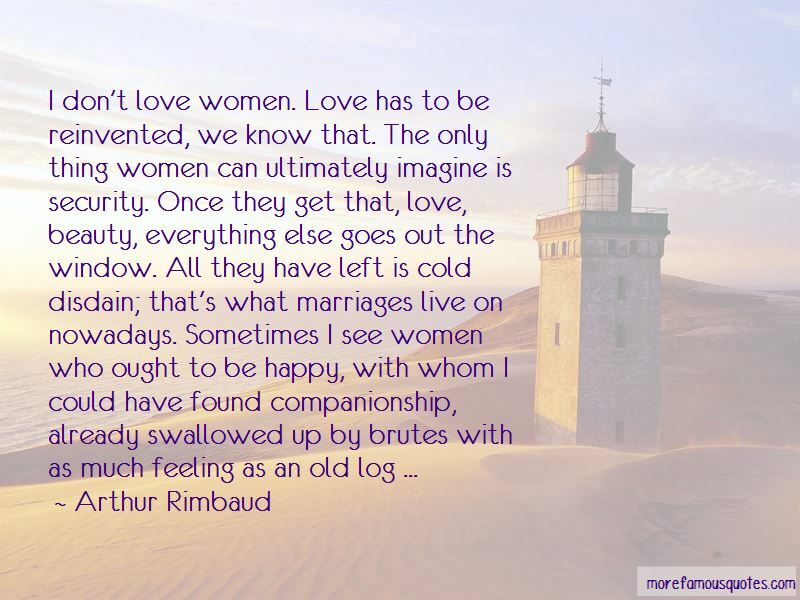 Enjoy the top 114 famous quotes, sayings and quotations by Arthur Rimbaud. Ferment the freckled red bitterness of love! A weightless veil of pipe smoke hangs. 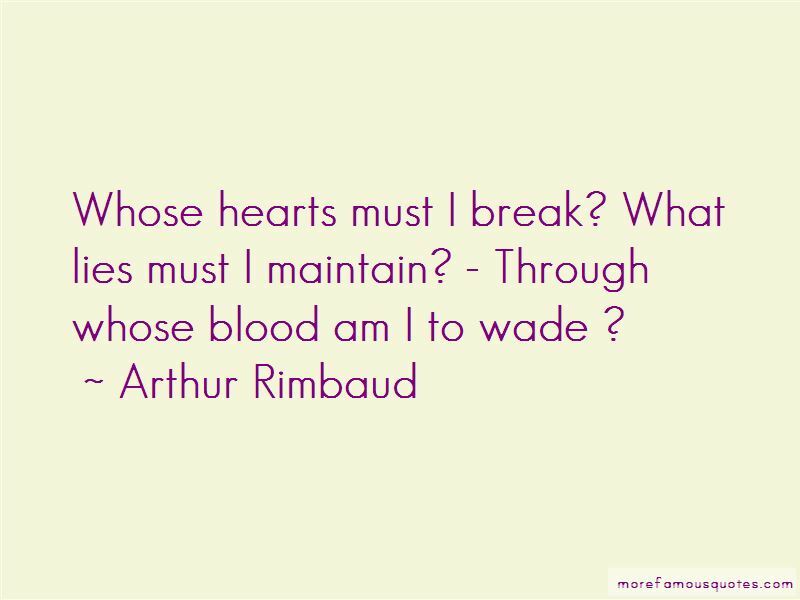 Whose blood runs golden where a branch is torn. The hallucinations are innumerable. That's what has always been the matter with me, in fact: no belief in history, obliviousness of principles. I shall say no more about this: poets and visionaries would be jealous. I am a thousand times the richest, let's be as miserly as the sea. True life is elsewhere. We are not in the world. I will never possess my hand. And I am still alive-what though, my damnation is eternal. A man who deliberately mutilates himself is truly damned, is he not? I believe that I am in hell, therefore I am. 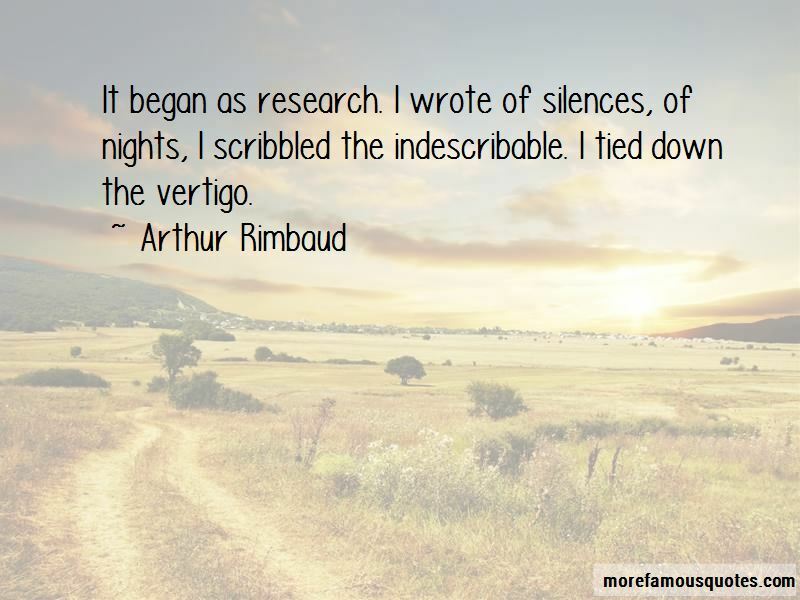 Want to see more pictures of Arthur Rimbaud quotes? 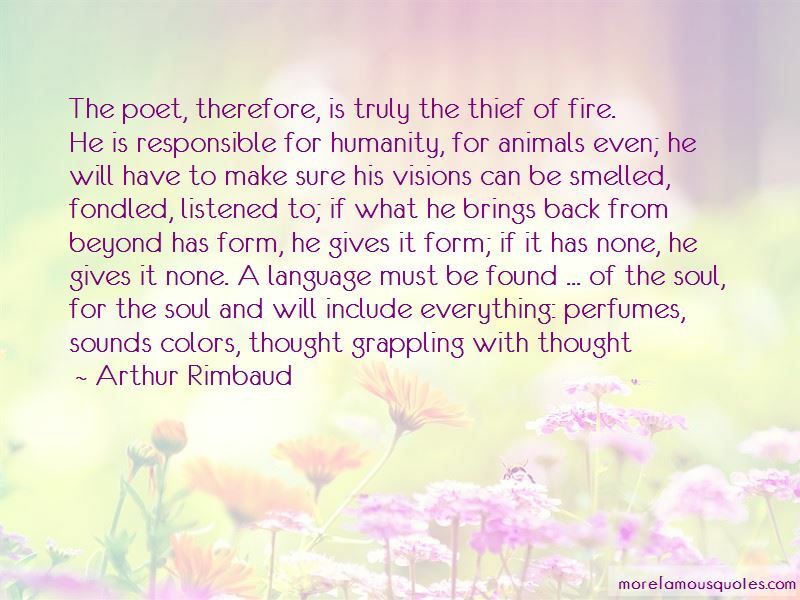 Click on image of Arthur Rimbaud quotes to view full size.